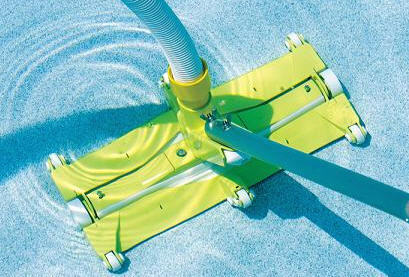 Covers4pools are passionate about swimming pool covers & equipment. 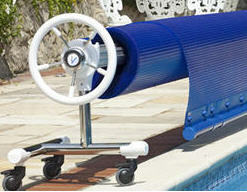 * Automatic, solar, manual and indoor or outdoor swimming pool covers. For expert tips and advice on choosing your swimming pool cover, contact us now. This is the type of feed back we get" Please forgive me not contacting you earlier, but I did not want to tempt fate. The cover you supplied back in january has now been in place for six months and has completely changed our pool experience. No more "will it/won't it open". Thank you. Roger"
Why not call me , John, to discuss your pool cover & product requirements.